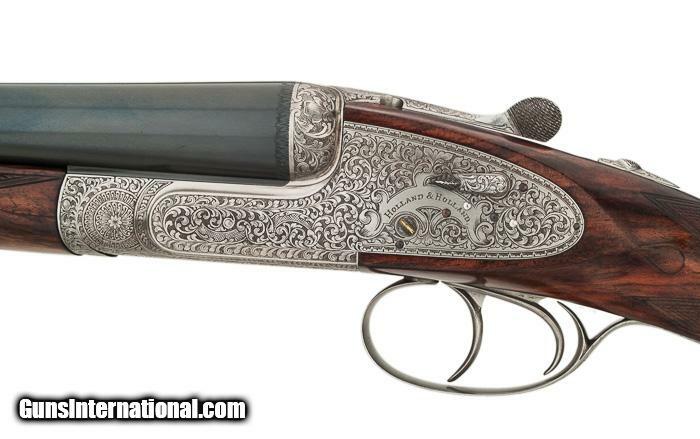 Please be aware that Browning has manufactured S&S side lock shotguns much earlier. I have 2 such shotguns (cal 12) with 7-pin side side locks in excellent condition…both made in the early 1930’s…..still working and in great shape. Interesting. I didn’t know that. Do you have any pics?